Whether you’re searching for wedding flowers or celebrating a graduation, we’d be honoured to be a small part of the big day. 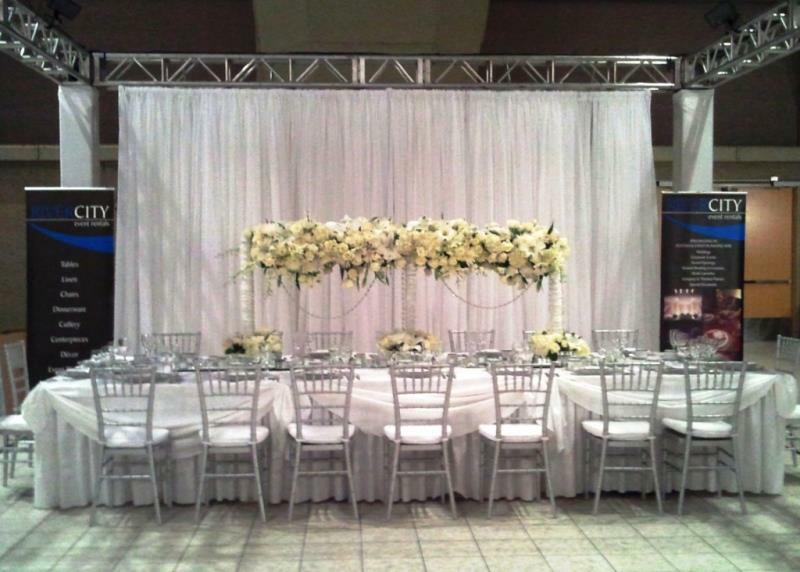 From intimate gatherings of friends and family to happenin’ celebrations in halls or bigger venues like churches, our experienced floral designers would be proud to help you achieve your vision. Contact us and we’ll get started!